The war in Syria, nuclear proliferation and trade have topped talks between Russia and Israel during a three day tour to the Middle East by Russian Prime Minister Dmitry Medvedev. 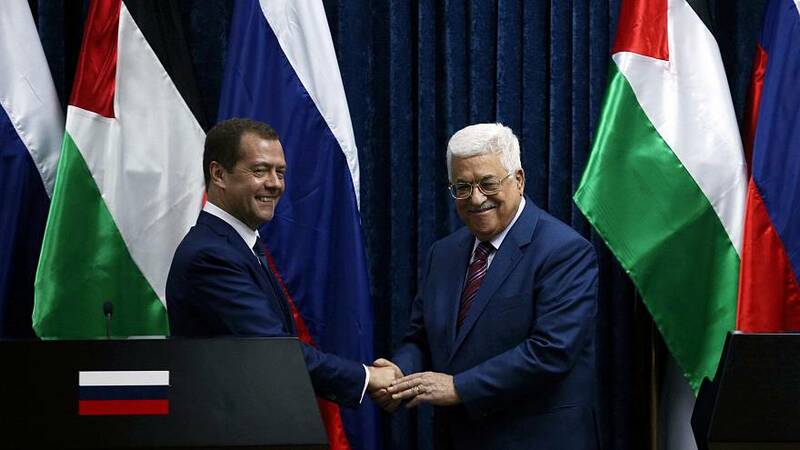 On Friday, the Russian premier visited the Yad Vashem Holocaust Museum in Jerusalem before heading to Jericho for talks with Palestinian President Mahmoud Abbas. The election of Donald Trump in the US, however, has raised doubts over how Washington will approach the Israeli-Palestinian conflict. Meanwhile, Israel remains deeply nervous about Iran’s military activities in Syria, and on Thursday, following talks with his Russian counterpart, Prime Minister Benjamin Netanyahu vowed to limit Tehran’s influence in the war-torn country.